Founded in 1828 in Vienna Austria, the major cultural centre of Europe for 500 years. Vienna and Böesendorfer are synonymous with the greatest classical composers and musicians. Almost two centuries later Bösendorfer pianos are still so intensely hand-crafted, that only 300 pianos are made a year. They are available in 8 sizes from the mighty Imperial at 290cm to 155cm. 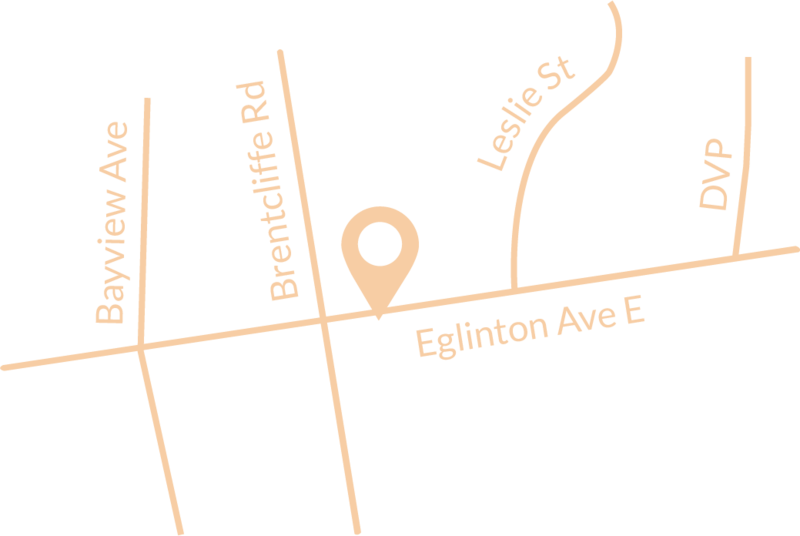 Their range of cabinet designs* are legendary and they will custom design a piano to your specifications. 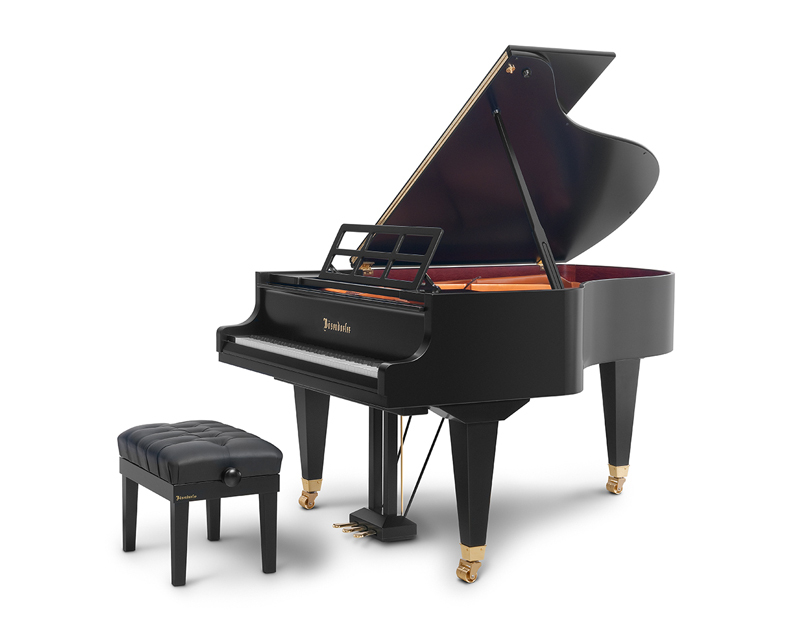 Some Bösendorfer pianos are available with Disklavier System from Yamaha. * Some of the Art Case and Designer Models are limited editions and may no longer be available, contact Robert Lowrey for up-to-date information. Bösendorfer, however, will design a cabinet to your own specifications. For more information, please contact Robert Lowrey. Bösendorfer has created the magnificent Opus No. 50.000.
the Bösendorfer 280 VC Vienna Concert Grand. infuses and inspires the creation of Bösendorfer Pianos. What makes it a Bösendorfer?